If you have any questions about this product by Fitryo, contact us by completing and submitting the form below. If you are looking for a specif part number, please include it with your message. 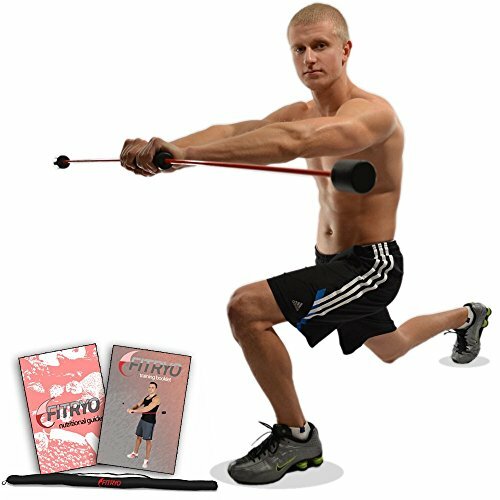 GYM Doorway Exercise Situp Barbell Bar.Abdominal Workout Loose Weight On Floor Door Mounted Home Training.Sturdy Steel & Adjustable To Fit Securely Best Selling Self Trainer Gadget.